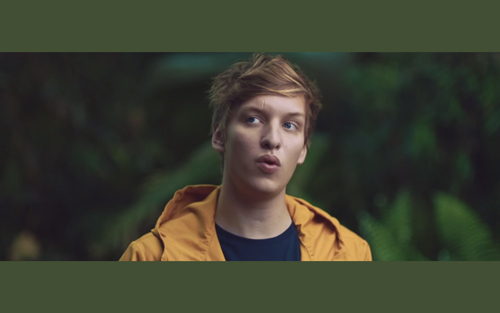 George Ezra took to the jungle to shoot his new video in which the foliage acts as a kind of frame for Ezra. The creative use of the jungle is undone somewhat when Ezra flies out of the jungle towards the end of the video. Why this happens, I will never know. "Barcelona" is taken from George Ezra's debut album Wanted on A Voyage, which is out now on iTunes, Google Play and Spotify.